We wish we would have known these before we started running. Get the top 8 running tips for beginners. 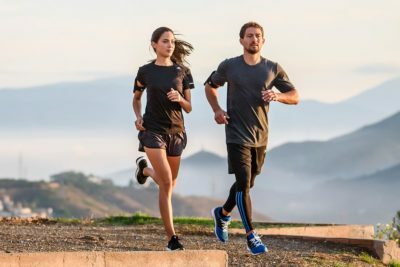 Der Beitrag "Start Running >> 8 Extremely Useful Running Tips for Beginners" erschien zuerst auf Runtastic Blog.